Superior Motion Control utilizes its electromechanical expertise to supply cost effective solution for build to print requirements. In house machining and gear cutting capabilities enable Superior to be responsive to customer needs and schedules. If required Superior can perform Acceptance and Qualification testing for Build to Print requirements for linear actuators, rotary gearboxes and electronics. The Deluge Valve is integral to the MK-41 Vertical Launch System (VLS) and is required to extinguish the plume after a missile is fired. 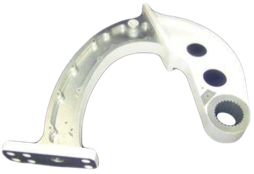 Superior Motion Control, worked with the customer to make product improvement on the customer’s design for increased reliability. 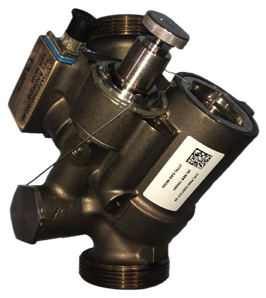 The valve is an electromechanical assembly constructed from a bronze investment casting with an integrated solenoid. Superior is responsible for the procurement of the critical components, machining, assembly and final testing of these units to meet stringent Navy requirements. Superior Motion Control supplies over 40 complex machine parts in support of the MK-41 Vertical Launch System (VLS) for over 30 years. 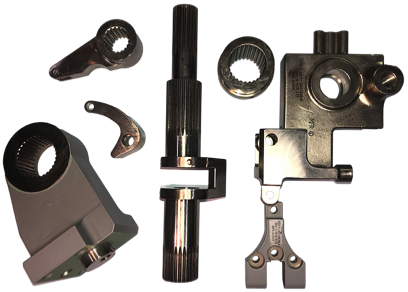 The complex machine parts are manufactured out of Inconel, 17-4 Stainless Steel, 4130 Carbon Steel, investment castings and forgings. 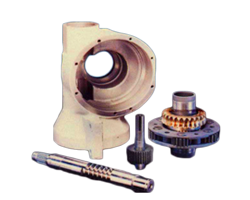 The components have critical dimensions and many have integral gearing. Superior manages many special processes to ensure all Navy requirements are met and the customer’s manufacturing line is in continuous production. Superior Motion Control supplies over 40 complex machine parts in support of the MK-41 Vertical Launch System (VLS) for over 30 years. 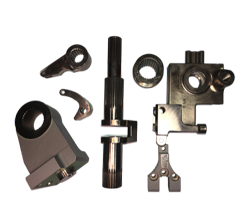 The complex machine parts are manufactured out of Inconel, 17-4 Stainless Steel, 4130 Carbon Steel, investment castings and forgings. 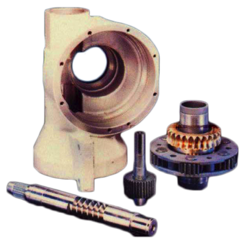 The components have critical dimensions and many have integral gearing. Superior manages many special processes to ensure all Navy requirements are met and the customer’s manufacturing line is in continuous production. The Deluge Valve is integral to the MK-41 Vertical Launch System (VLS) and is required to extinguish the plume after a missile is fired. 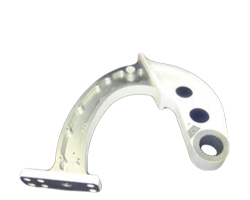 Superior Motion Control, worked with the customer to make product improvement on the customer’s design for increased reliability. 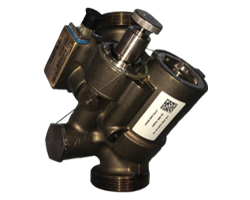 The valve is an electromechanical assembly constructed from a bronze investment casting with an integrated solenoid. Superior is responsible for the procurement of the critical components, machining, assembly and final testing of these units to meet stringent Navy requirements.